Analysis: This kid was also a fresh face and very huge. 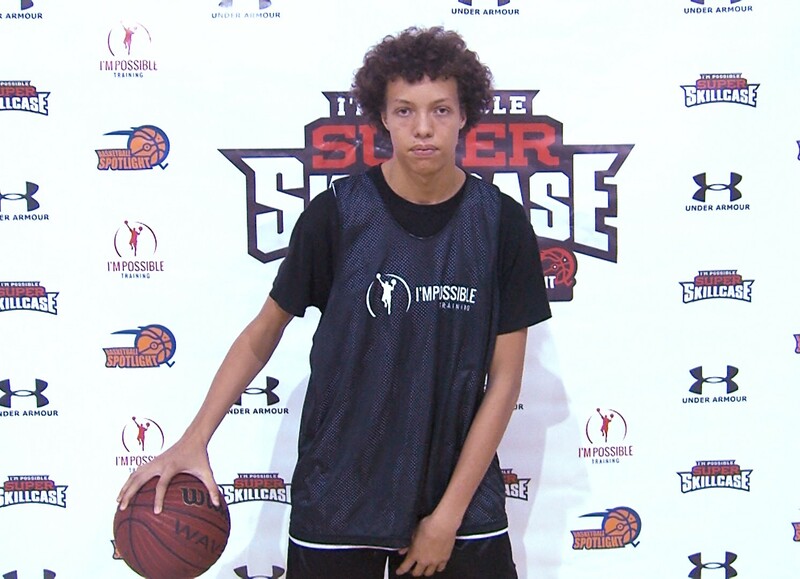 Standing a long 6’8 Etienne clogged the lane on defense while altering and blocking shots. He also hit the glass for boards. He’s still in project mode offensively but can finish close at the basket. Another bright spot was his willingness to try and handle the rock. This kid could turn into something special down the road especially when he improves his explosiveness.